The Get Out director is taking on the hate group. Jordan Peele, writer/director of the smash horror hit Get Out, will be an executive producer on The Hunt, a television series about Nazi hunters. The Hunt is based on true events, and will follow a group of anti-fascists in the 1970s who aim to track down and kill the Nazis who had escaped the war and hidden themselves in America. The program is written by David Weil who will also executive produce with Peele. Sonar Entertainment is producing, and according to The Hollywood Reporter, began looking for buyers after the neo-Nazi rally in Charlottesville, Virginia. 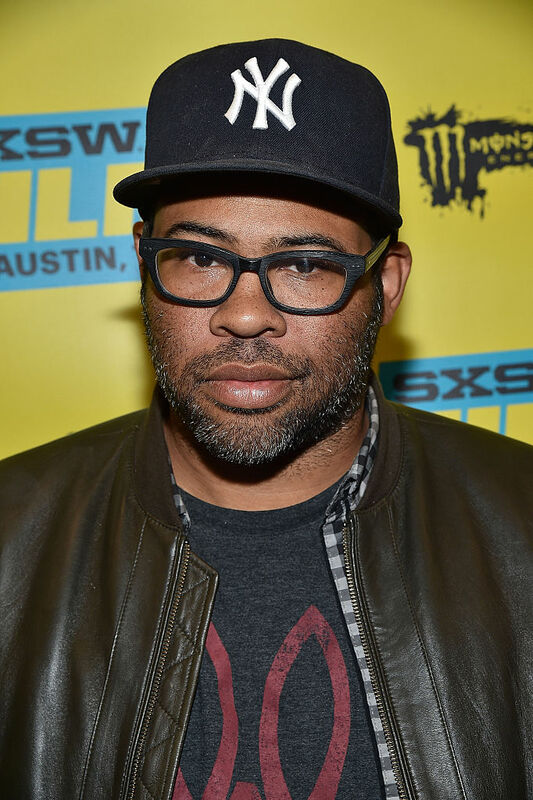 Jordan Peele is currently working with J.J. Abrams on Lovecraft Country, a series for HBO.